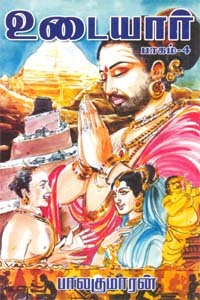 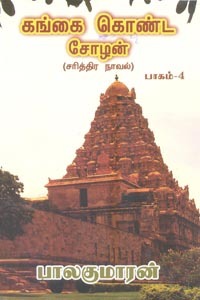 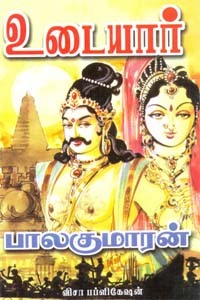 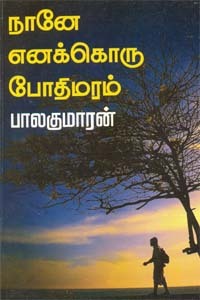 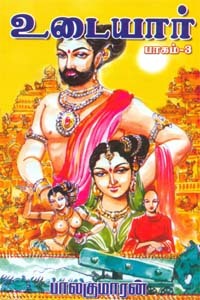 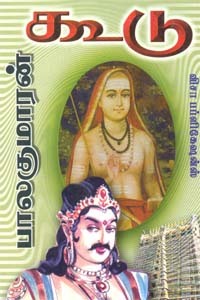 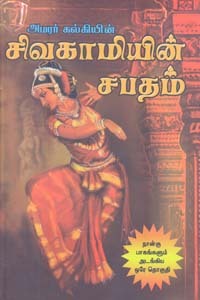 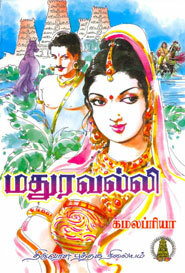 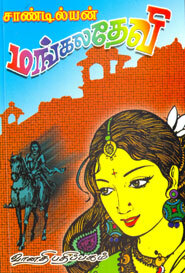 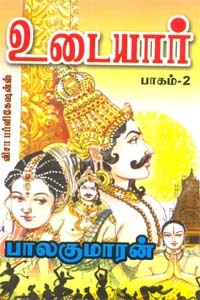 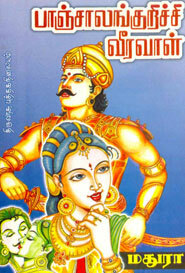 This book Udaiyar (History of Cholas - Part 5) is written by Balakumaran and published by Visa Publications. 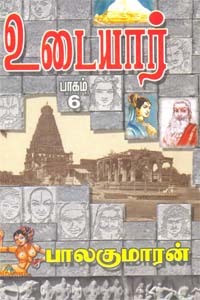 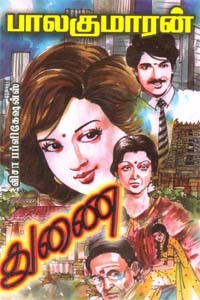 இந்த நூல் உடையார் (பாகம் - 5), பாலகுமாரன் அவர்களால் எழுதி விசா பப்ளிகேஷன்ஸ் பதிப்பகத்தால் வெளியிடப்பட்டது. 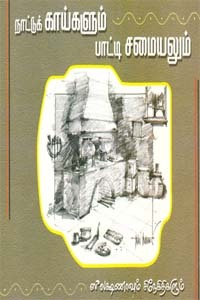 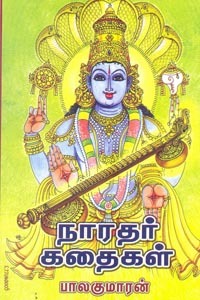 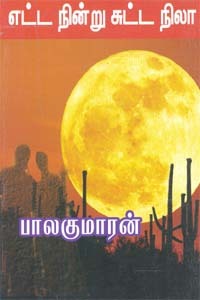 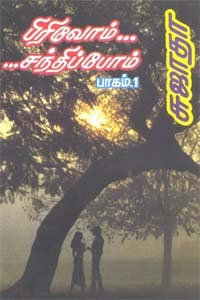 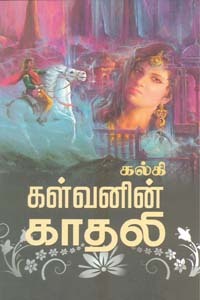 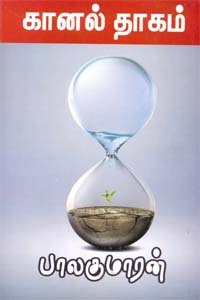 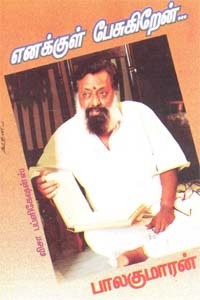 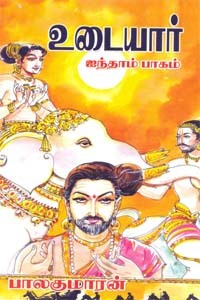 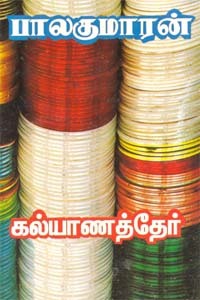 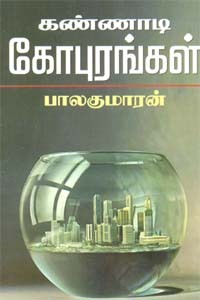 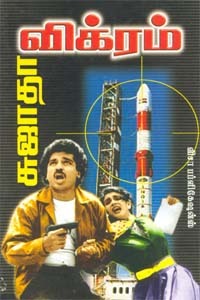 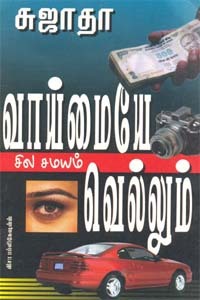 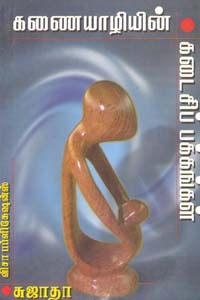 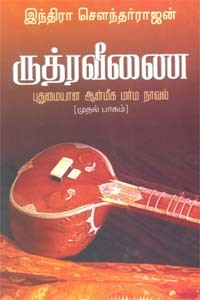 Keywords : tamil books online shopping, tamil books , buy tamil books online, tamil books buy online, online tamil books shopping, tamil books online, Udaiyar (History of Cholas - Part 5), உடையார் (பாகம் - 5), பாலகுமாரன், Balakumaran, Varalatru Novel, வரலாற்று நாவல் , Balakumaran Varalatru Novel,பாலகுமாரன் வரலாற்று நாவல்,விசா பப்ளிகேஷன்ஸ், Visa Publications, buy Balakumaran books, buy Visa Publications books online, buy Udaiyar (History of Cholas - Part 5) tamil book.